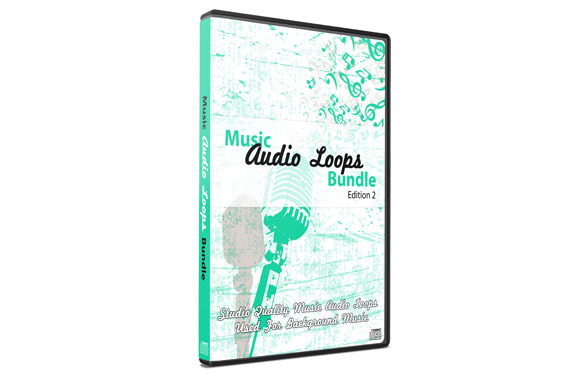 This is a collection of 68 audio sounds that can be used for anything you are wanting. 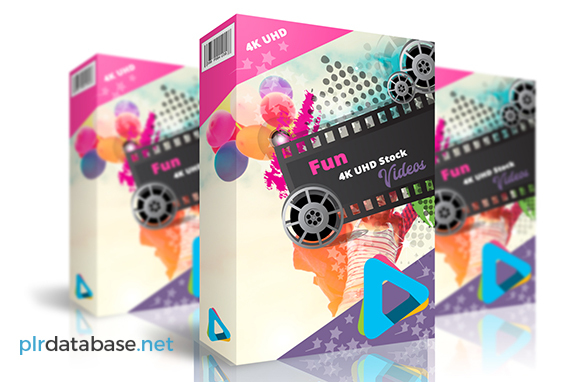 All these audio sounds comes with full PLR license. 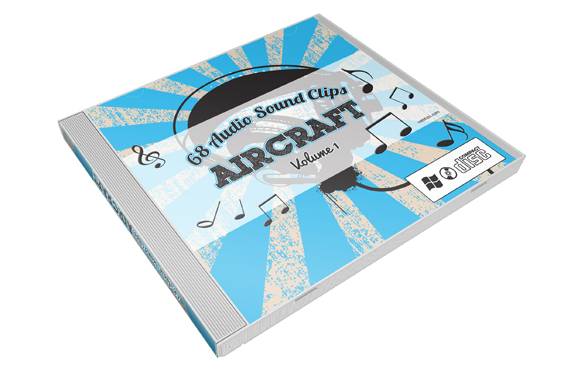 This collection of audio sounds are all Aircraft related.